A wonderful poster was produced to promote Murray River cruise and tours in South Australia as a tourist destination. 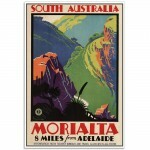 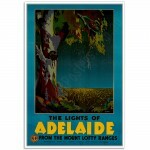 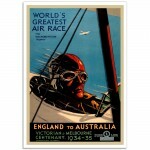 The original colour lithograph was created in the 193o's created by the artist John C. Goodchild and published by the South Australian Government Publicity and Tourist Bureau. 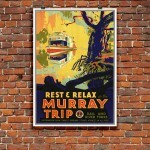 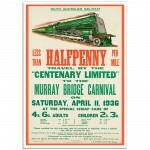 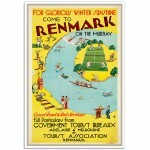 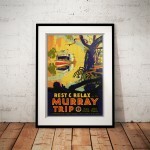 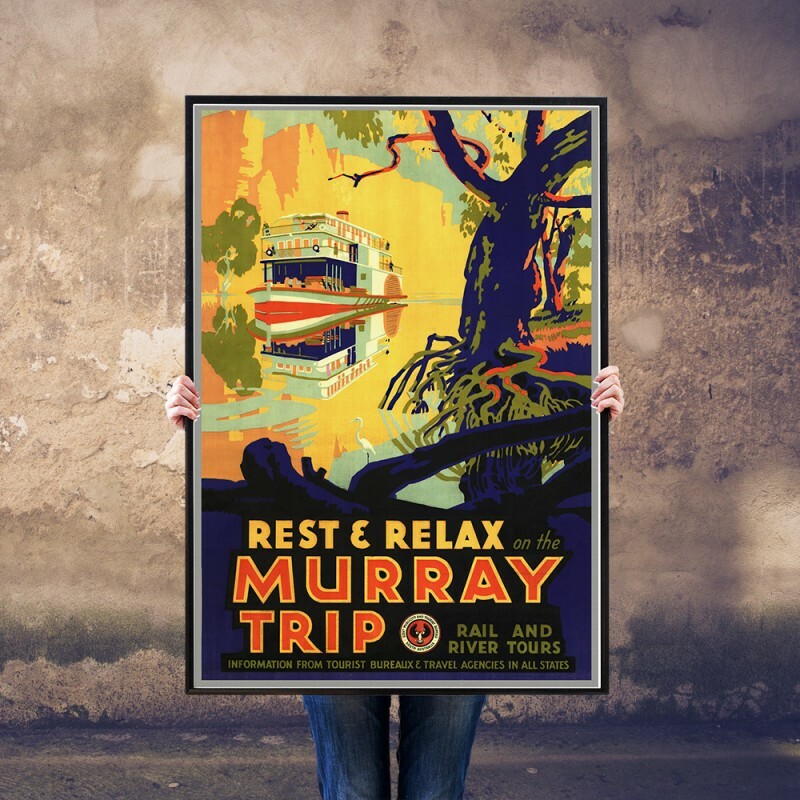 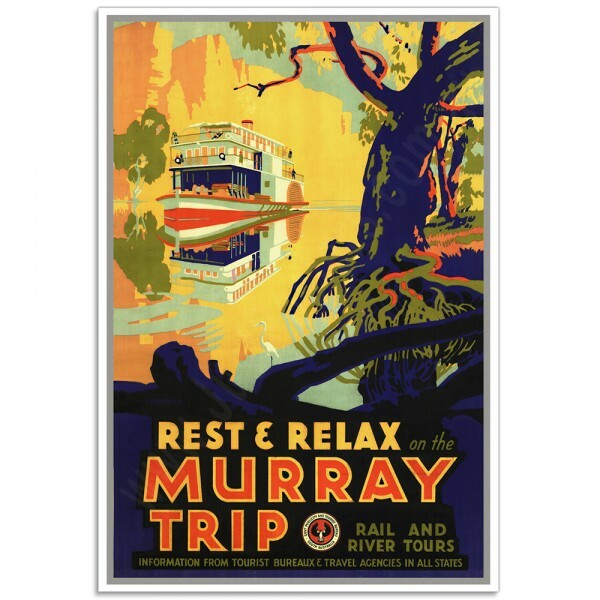 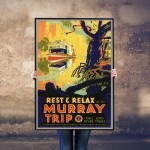 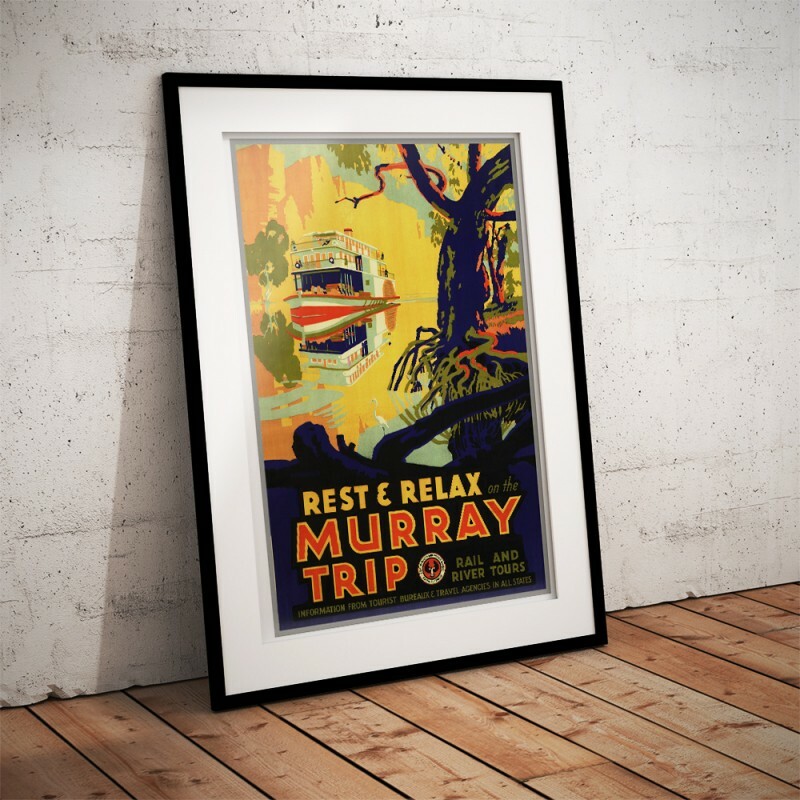 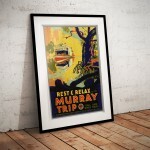 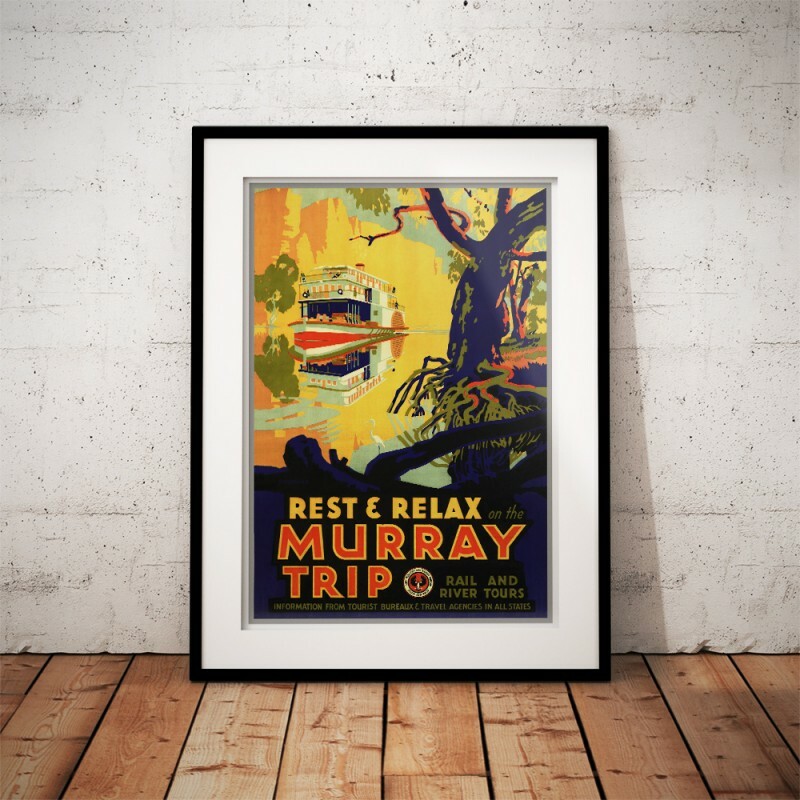 The 'South Australia - Rest and Relax on the Murray' Poster has been created from an original poster.